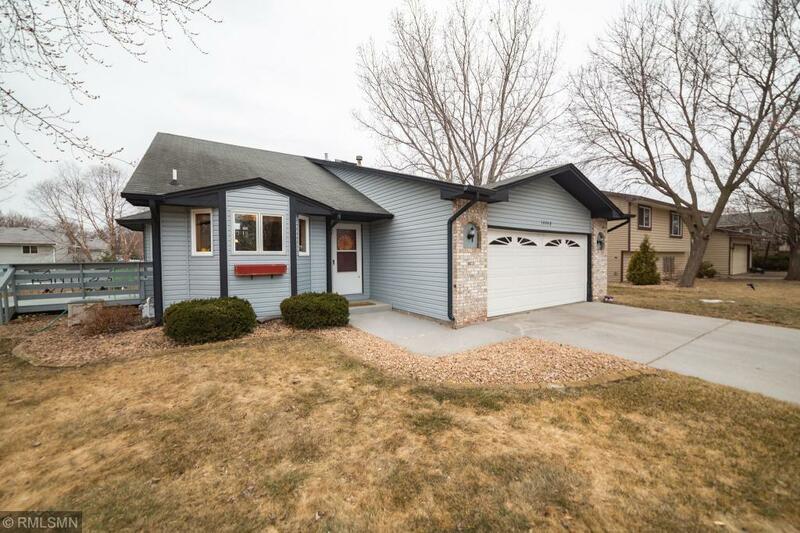 Fantastic turn key 3 level split in high demand Andover schools. Beautiful natural hardwood floors with neutral decor. Home has been meticulously maintained. Enjoy a well maintained yard with perennials from your deck or out your walk out. Concrete drive. Huge crawl space for your storage needs.